He is good friends with rock stars like Paul McCartney and Mick Fleetwood, he recently remarried his wife of 25 years at the Elvis Chapel in Las Vegas and he says that school should be fun and creative. Who is this guy? Phorecast is very honored to have creativity expert and world-renowned speaker Sir Ken Robinson on our premiere podcast. Sir Ken makes a compelling case for the importance of creativity and innovative thinking. He stresses the importance of an educational system that takes creativity and the arts seriously and urges organizations and companies to nurture their employees personal talents. 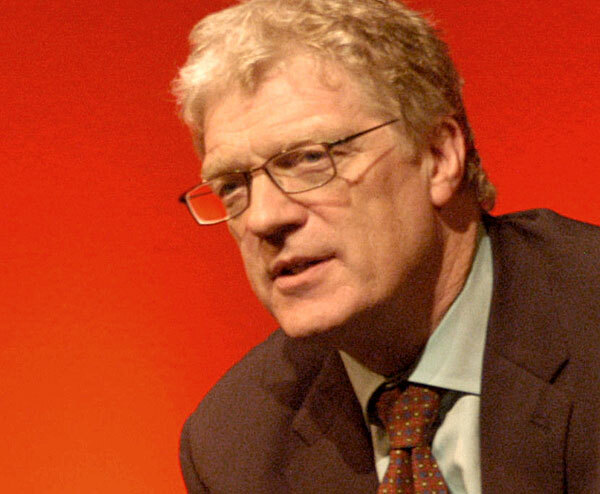 Sir Ken Robinson earned a PhD from University of London in 1981 and between 1985 and 1989 he led the Arts in Schools Project. He was knighted by the Queen in 2003 for his commitment and work with creativity and education. His report, All Our Futures: Creativity, Culture and Education (also known as the Robinson Report), has had a huge impact on both government and corporate attitudes towards creativity. He has worked with many high-profile public and private organizations – including the governments of Hong Kong and Singapore, the European Commission, and Paul McCartney’s Liverpool Institute for Performing Arts. He is currently senior advisor to the J. Paul Getty Trust in Los Angeles where he now resides.